Ben Mann is a member of Miller Thomson’s Corporate Tax group, and is building a practice focused on domestic and international tax planning. He advises clients on personal and corporate tax matters, including corporate reorganizations, real estate investment structures, M&A transactions and business succession planning. Ben prepares corporate structures that are tax effective and able to meet client’s business needs. Additionally, Ben is experienced in drafting objections and appeals to various federal and provincial revenue authorities, including the Canada Revenue Agency, and to the Tax Court of Canada. While attending law school Ben was an active member of the community, having worked on several projects with Pro-Bono Students Canada. 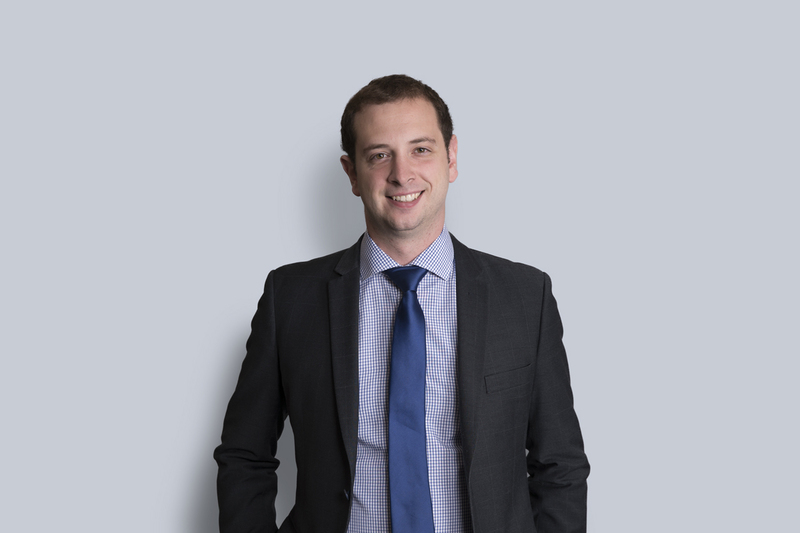 While working with Miller Thomson LLP he has worked pro bono with the Ryerson Legal Clinic to assist local university students, and has presented on tax matters at Ryerson University. Prior to joining the firm, Ben obtained his law degree from the University of Toronto Faculty of Law. He completed his articles with Miller Thomson LLP and was called to the bar in 2016.